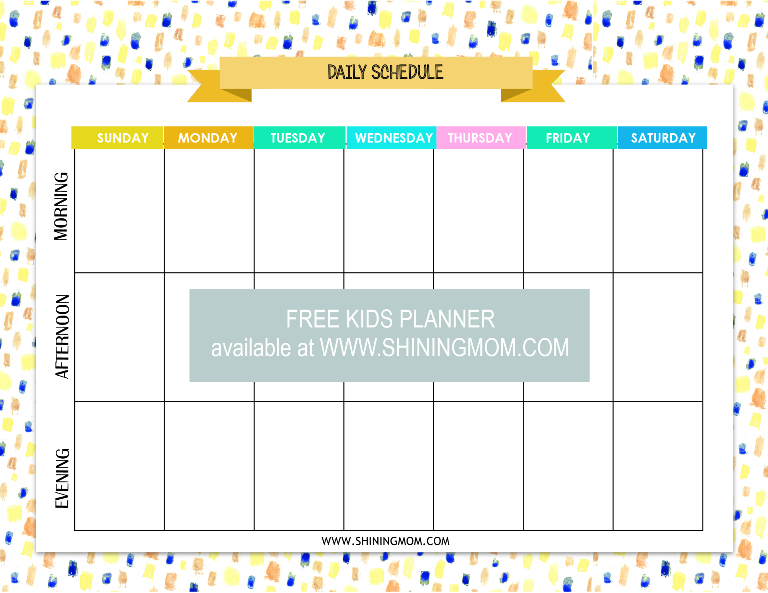 Here’s a sweet surprise for all of you mommy friends: a free printable kids planner for your little ones! 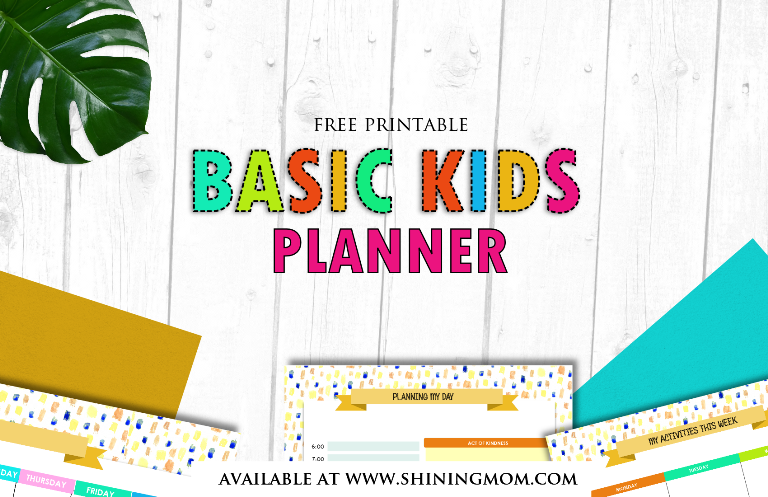 This planner is fun and colorful, something that your kids will love! 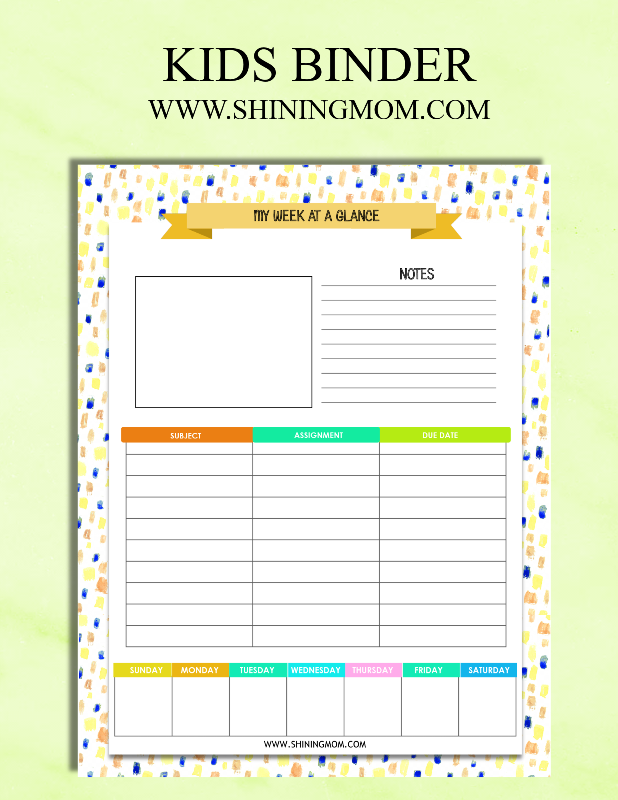 This free printable Kids Planner is designed to help you introduce time management to your kids! Happy Monday! 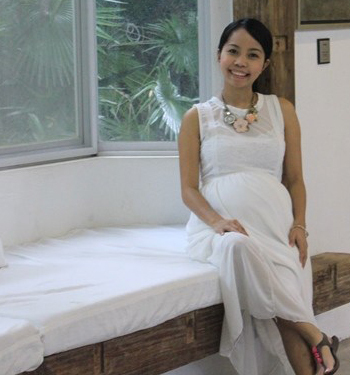 Yup, you’re still on Shining Mom, it’s just that this blog just had a beautiful makeover! How do you like it? Well new look, but same old routine. 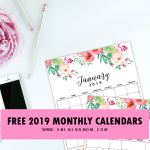 So still, on this beautiful day, I am delivering another set of awesome printables right here in your favorite segment— the Happy Freebie Monday! 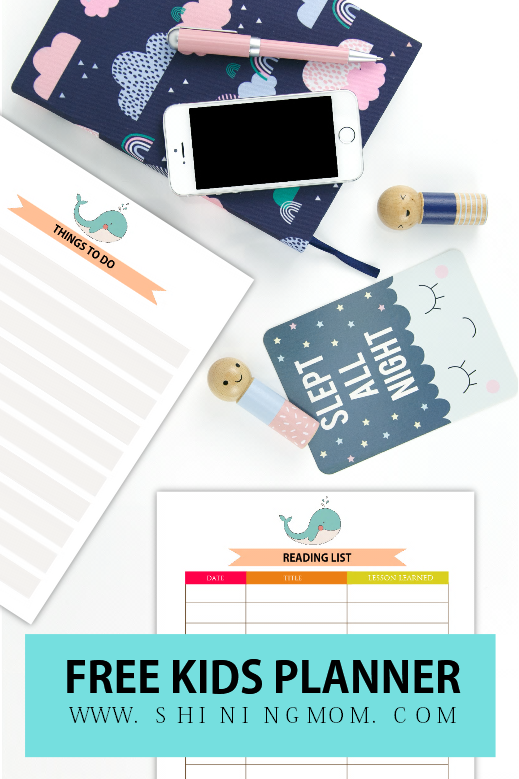 You’ve read it, our printable for today is for the school kids and yup, it’s a free printable kids planner this time! 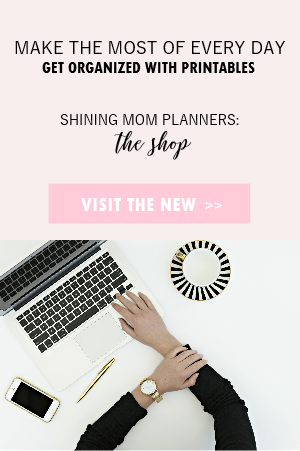 I think you’ll agree with me on this: Planners are NOT just for grown-ups, it’s for the kids, too! 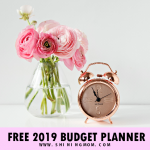 Giving a planner to your children is actually a smart move; it’s something that has to be done as soon as you think they’re ready. 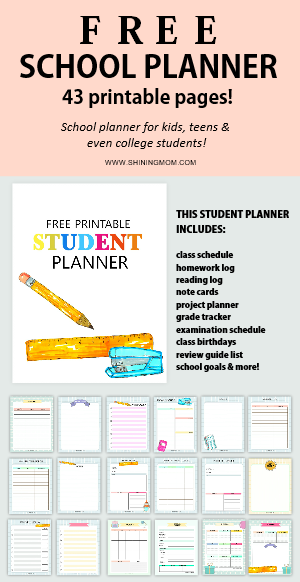 If you find using a planner useful, kids might benefit from having one of their own as well. Do you agree? Ever since Grade 1, my son Kyle has been using a planner. It’s mandatory in his entire school that every student be issued with one. He didn’t like it initially but he eventually figured its use. Now that he’s in grade 2, he organizes his activities with his nifty planner. He uses the planner to keep up with this every day schedule in school and it’s helping him a lot! Today, I thought of creating some new basic planner layouts for the boy. We haven’t started using the planners yet but soon we will! 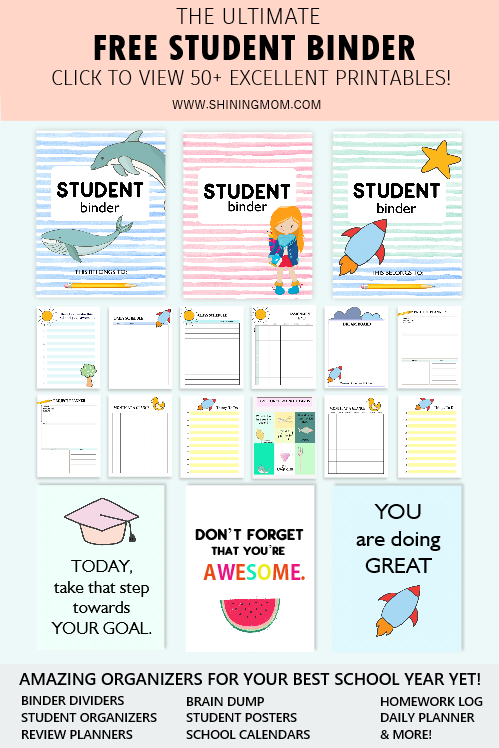 In addition, I have also created planners for the older kids to share with you! Here then is the basic planner that I have created for the kids. I strongly believe that this is going to be a great way to start to teach time management skills to the young ones. 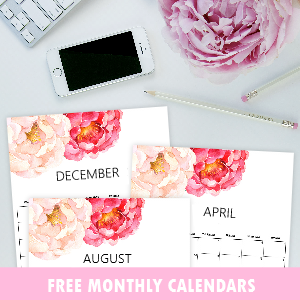 Moms, I strongly suggest that you get a copy of this free printable planner for kids now. I hope (and I am guessing) your children will like it! 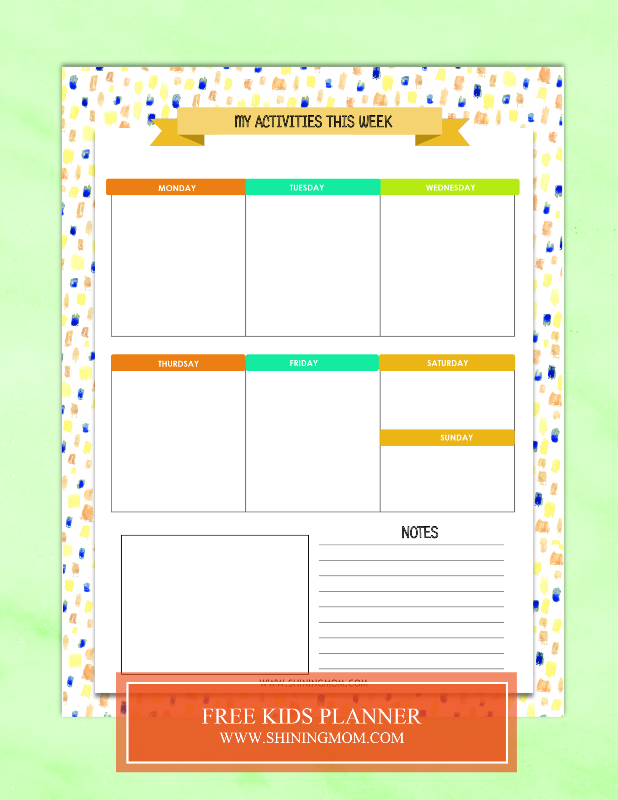 This first free printable planning sheet will let the kids write their every day activities for the entire week. It also has a box for his doodles as well as his personal reminders at the bottom of the page. 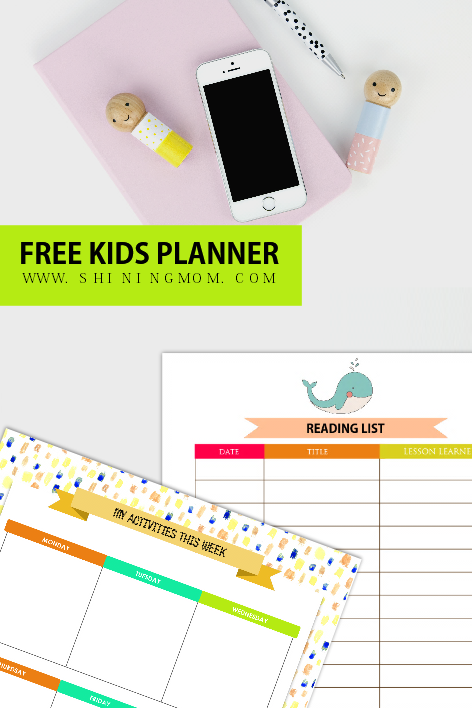 The next page in this set of Free Printable Kids Planner is a week-at-a-glance page where kids can also write their homework schedules. A fun planning page for the kids! How do you find them so far? Get the first three sheets over HERE! For the last page in the first set, it’s something that you can post on the cork board or pin onto your fridge’s door. It can amazingly hold your kids’ daily schedule. (There’s a bonus blank page that comes with your download) You can grab a copy of this page in HERE. As I can see, a lot of you are already enjoying the planner. 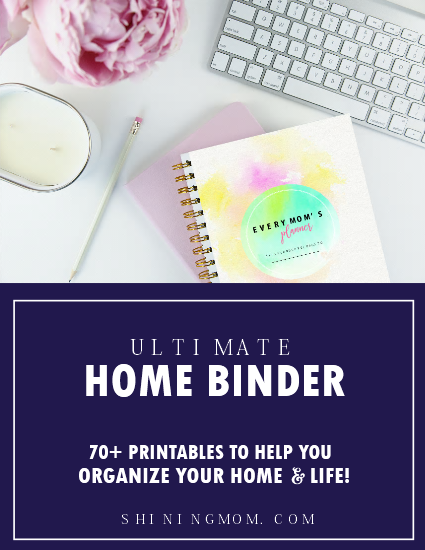 Actually, this post is one of my most popular printables for kids. 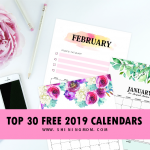 And as my little way of saying “thank you”, I am updating freebie with planner add-ons that I believe your kids will also find useful. I am so excited to share them! Yaay! 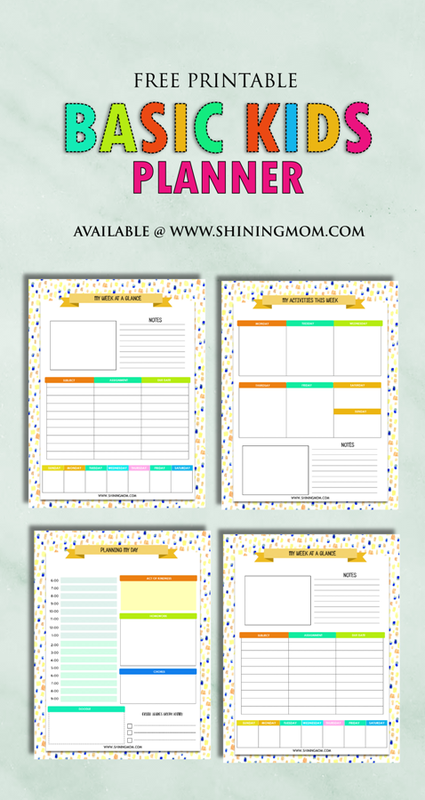 So what are the planning pages that I added in this printable kids planner? Did I already say that these pages all come in cute prints? A shout out to Design Cuts for the toolkit! The young ones will surely find the pages fun to use! To get the planners, just go to the titles of the freebie. They’re all free for personal use! Print the entire set now but remember, the kids don’t need to use all the planning sheets at once. Just pick one layout that you think will work for your children and stick with that for a while until they ‘master’ it. Then, you may try to use another planner. 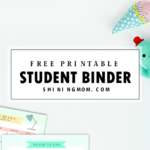 To make planning fun, allowing the kids to own the binder by letting them add their own drawings etc. 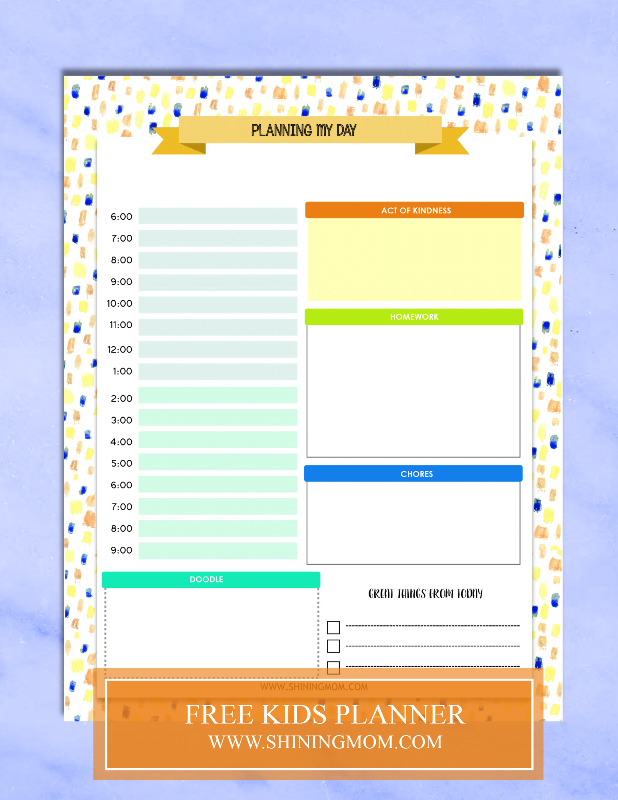 Enjoy this free kids planner printable, friends! Happy Freebie Monday! 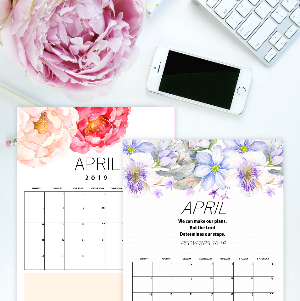 Your planner for 2018 is currently in the works so stay tuned as it will be released very, very soon! « 15 Fun and Creative Party Themes for Boys! 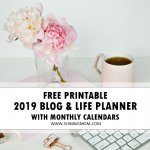 I want a free printable kids planner! 🙂 When will they be available to download?